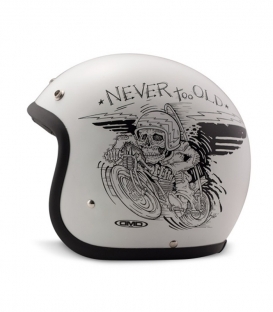 The standard for hedonist riders on two wheels! 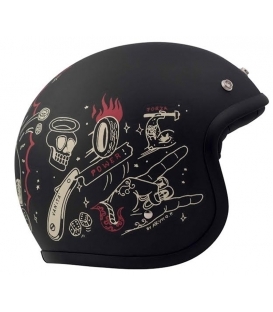 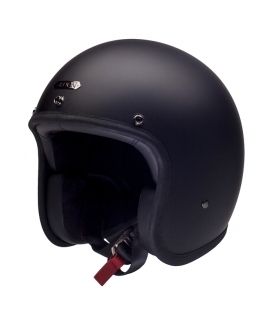 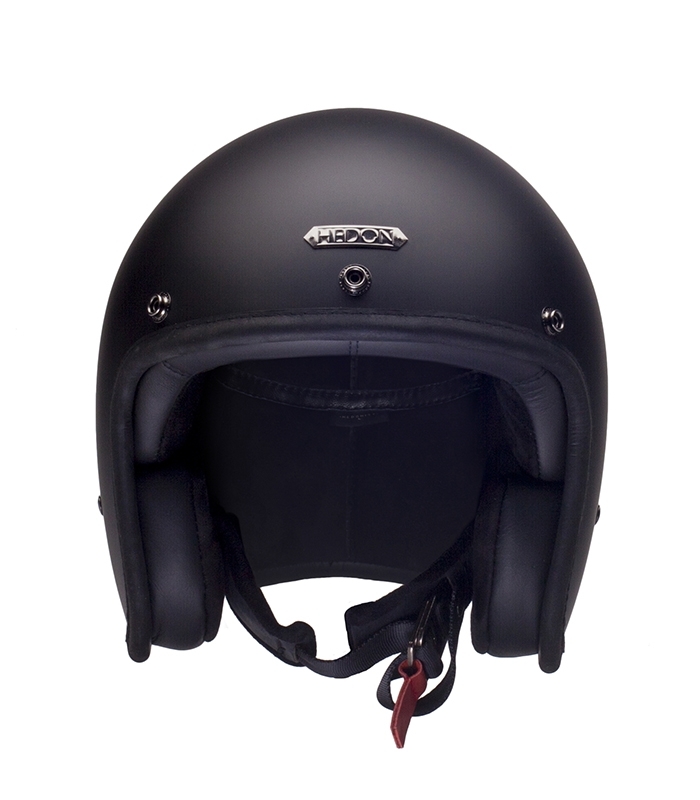 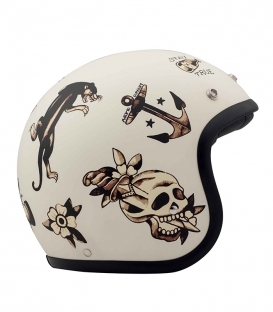 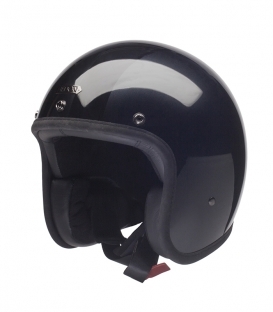 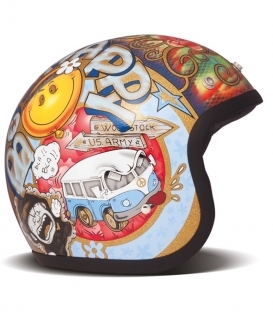 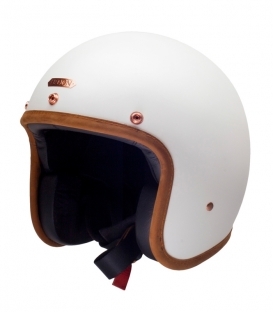 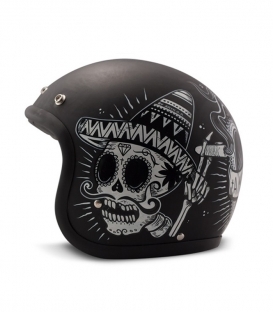 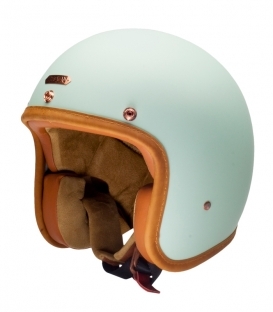 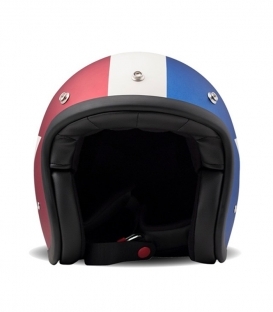 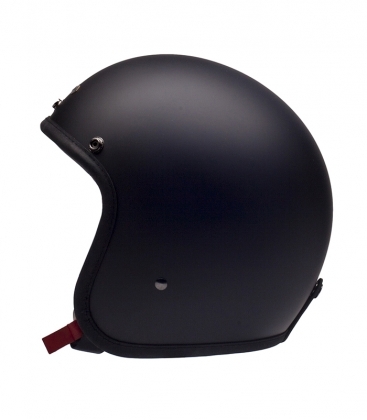 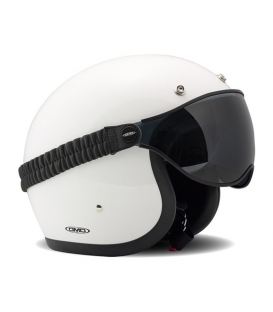 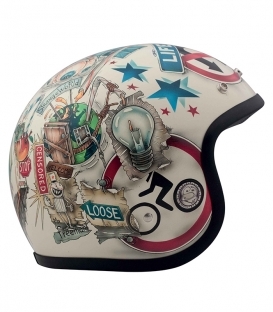 HEDON didn't take long to become the go to brand for fans of jet helmets. 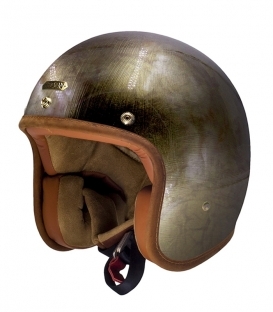 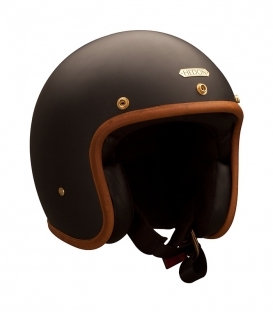 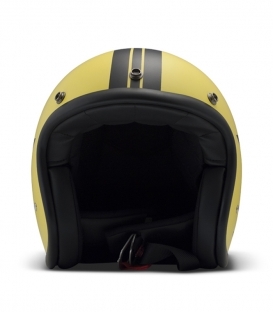 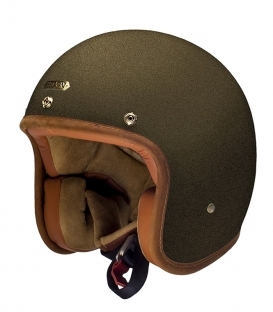 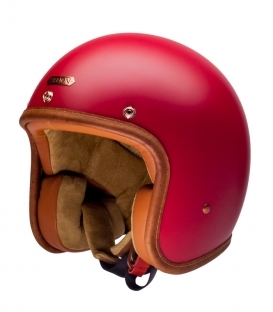 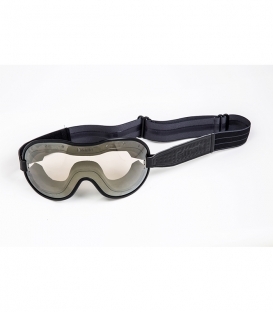 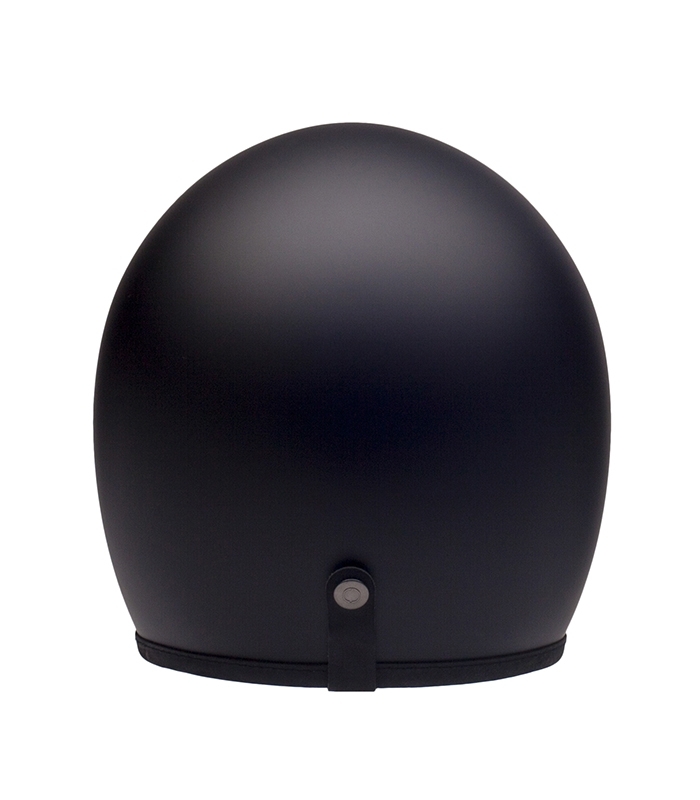 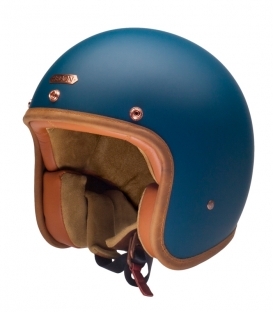 Crafted by hand by one single artisan in London, Hedonist helmets combine traditional handcraft and modern technology. 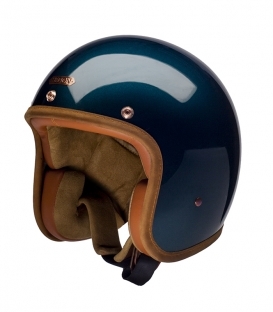 Their comfortable interior doesn't compromise your safety, and their vintage colours will definitely make you more distinct on the road.